Nearly 60% of people with Type 2 diabetes have hypertension, and people with both hypertension and diabetes face a high risk of cardiovascular and kidney disease. Patients with diabetes should have blood pressure levels less than 130/80 mmHg and low-density lipoprotein cholesterol levels < 100 mg/dL (2.60 mmol/L). If left uncontrolled, diabetes and hypertension are a dangerous combination. Closely Monitor Blood Sugar Levels. If these lifestyle modifications fail to control blood pressure, medications such as angiotension converting enzyme (ACE) inhibitors and calcium channel blockers are an effective option for some people. There is a general association in people with diabetes between weight reduction and a reduction in blood pressure, but there is great variability in the response. Reduction in blood pressure can occur with a modest amount of weight loss. Evidence demonstrates that structured, intensive lifestyle programs involving participant education, individualized counseling, reduced dietary fat and energy intake, regular physical activity, and frequent participant contact are necessary to produce long-term weight loss of as much as 5-7% of starting weight fat is probably the most important nutrient to be restricted. Spontaneous food consumption and total energy intake are increased when the diet is high in fat and decreased when the diet is low in fat. Exercise by itself has only a modest effect on weight loss. However, exercise(30-45 minutes for most days ) is to be encouraged because it improves insulin sensitivity, acutely lowers blood glucose, and is important in long-term maintenance of weight loss. Weight loss with behavioral therapy alone also has been modest, and behavioral approaches may be most useful as an adjunct to other weight loss strategies. However, optimal strategies for preventing and treating obesity long-term have yet to be defined. The available data suggest that weight loss medications may be useful in the treatment of overweight persons with type 2 diabetes. However, their effect is modest. Moreover, the available data suggest that these medications only work as long as they are taken and should be used in conjunction with lifestyle strategies. These drugs should be used only in people with BMI >27.0 kg/m2. Although gastric reduction surgery can be an effective weight loss treatment for severe obesity (including severe obesity in persons with type 2 diabetes), this surgery should only be considered for patients with a BMI 35 kg/m2. There are no data comparing medical and surgical approaches to weight loss, and thus the relative benefits and risks of surgical approaches are uncertain. Therefore, gastric reduction surgery should be considered unproven in treating diabetes. Cigarettes provide the delivery system for nicotine, an addictive substance related to various pharmacological, biochemical, and psychological processes that interact to support a compulsive pattern of drug use. The prevention and treatment of smoking should be a high priority for diabetes care providers. 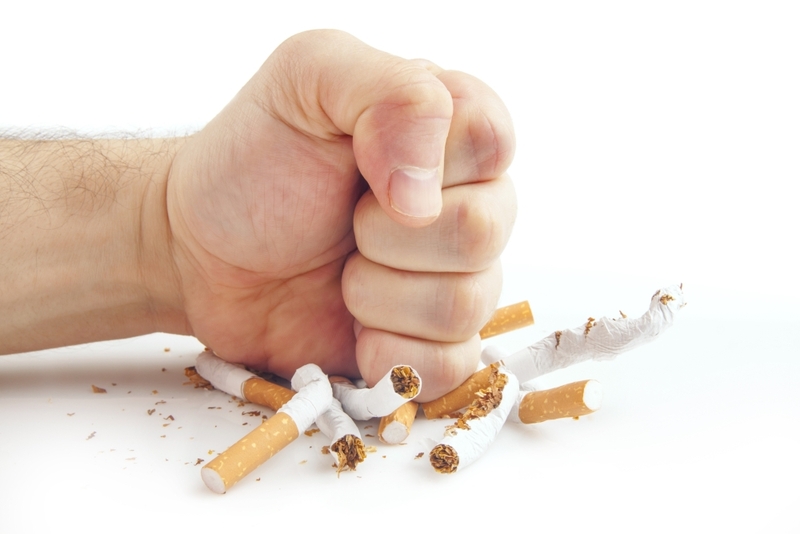 View all of the daily reasons to quit smoking. Include foods containing carbohydrate, particularly from whole grains, fruits, vegetables, and low-fat milk in the diet of people with diabetes. 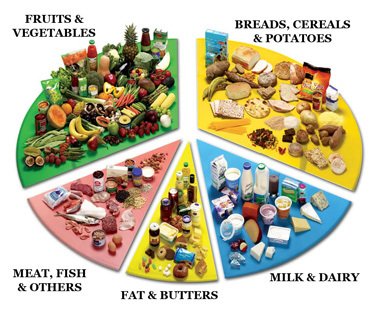 The total amount of carbohydrate in meals and snacks is more important than the source or the type. In persons with type 2 diabetes, on weight maintenance diets, replacing carbohydrate with monounsaturated fat reduces postprandial glycemia and triglyceridemia. However, there is concern that increased fat intake in ad libitum diets may promote weight gain. Therefore, the contributions of carbohydrate and monounsaturated fat to energy intake should be individualized based on nutrition assessment, metabolic profiles, and treatment goals. 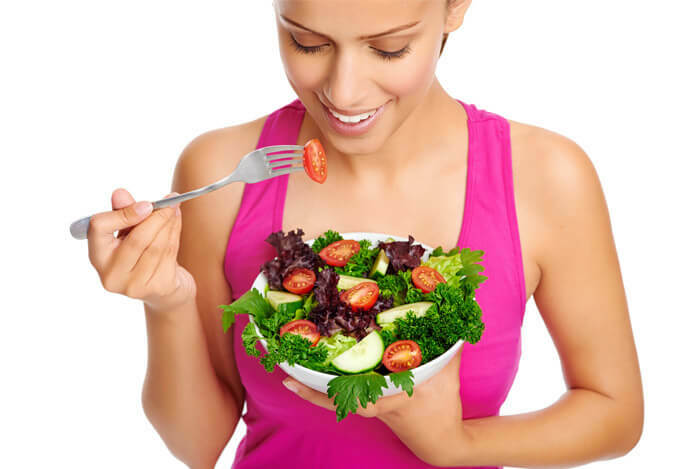 As for the general population, people with diabetes are encouraged to choose a variety of fiber-containing foods, such as whole grains, fruits, and vegetables, because they provide vitamins, minerals, fiber, and other substances important for good health. 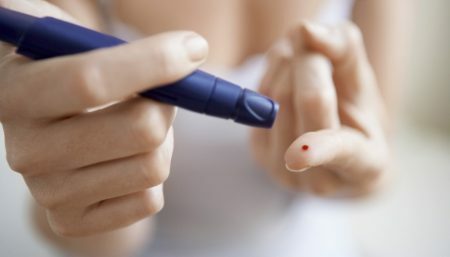 Early short-term studies using large amounts of fiber in small numbers of subjects with type 1 diabetes suggested a positive effect on glycemia. Recent studies have reported mixed effects on glycemia and lipids. In subjects with type 2 diabetes, it appears that ingestion of very large amounts of fiber are necessary to confer metabolic benefits on glycemic control, hyperinsulinemia, and plasma lipids. It is not clear whether the palatability and the gastro-intestinal side effects of fiber in this amount would be acceptable to most people. For persons with diabetes, there is no evidence to suggest that usual protein intake (15-20% of total daily energy) should be modified if renal function is normal. As protein is needed to build healthy body tissues, choose a lean protein, not highly fatty meat or processed foods such as cheap sausage. Fish is a good choice two or three times a week. Instead of cooking in fat, try marinating protein foods in wine, with herbs and spice. Vegetarians can get their protein from eggs, beans, lentils and other sources. Limit saturated fat and dietary cholesterol intake. Less than 10% of energy intake should be derived from saturated fats. Some individuals (i.e. persons with LDL cholesterol 100 mg/dl) may benefit from lowering saturated fat intake to <7% of energy intake. Dietary cholesterol intake should be <300 mg/day. Some individuals (i.e. persons with LDL cholesterol 100 mg/dl) may benefit from lowering dietary cholesterol to <200 mg/ day. A reduction in sodium intake lowers blood pressure. The goal should be to reduce sodium intake to 2,400 mg (100 mmol) or sodium chloride (salt) to 6,000 mg/day. The mean effect of a moderate sodium restriction is reported to be a reduction of 5 mmHg for systolic and 2 mmHg for diastolic blood pressure in hypertensive subjects and a reduction of 3 mmHg for systolic and 1 mmHg for diastolic blood pressure in normotensive subjects. An association between high alcohol intake (3 drinks/day) and elevated blood pressure has been reported; however, there is no major difference in blood pressure between people who consume <3 drinks/day and nondrinkers. While light-to-moderate amounts of alcohol do not raise blood pressure, a strong association exists between chronic excessive intake of alcohol (>30-60 g/day) and blood pressure in men and women. 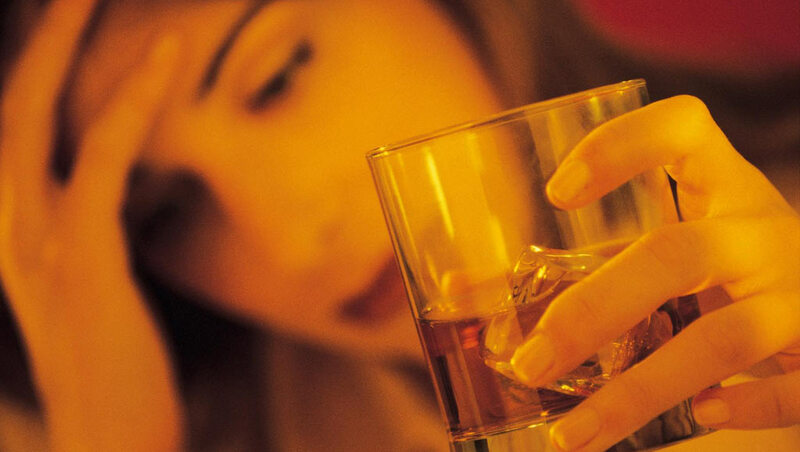 Also, To reduce risk of hypoglycemia, alcohol should be consumed with food. A low-fat diet that includes fruits and vegetables (five to nine servings/day) and low-fat dairy products (two to four servings/day) will be rich in potassium, magnesium, and calcium and modestly reduce blood pressure. Diary products are an extremely valuable source of calcium, which is an important mineral for all women. Dairy products don’t adversely affect blood sugar levels, unless they are also full of added sugar, for example ice cream or milk chocolate. ‘Live’ yogurts containing acidophilus and bifidus cultures provide not only calcium but also beneficial bacteria. 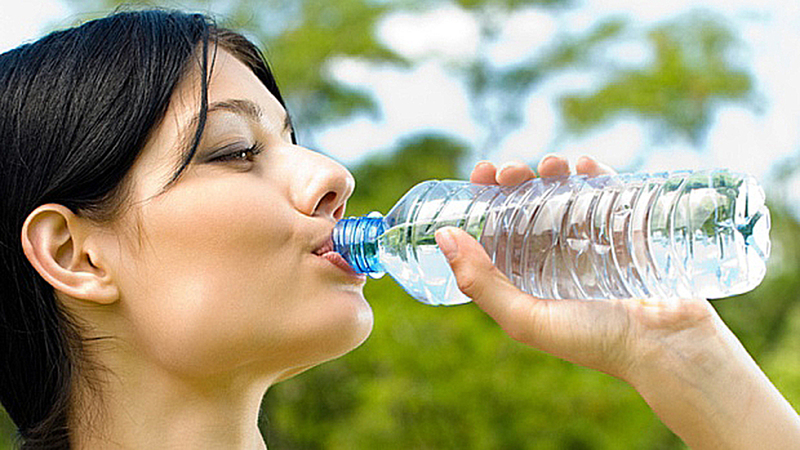 You should try to have at least two liters (about four pints, or eight or ten large tumblers) of water a day. This will help to excrete excess sugar from your body and also help the fiber in your diet to perform its blood sugar regulatory duties. This amount of water also enables your kidneys and other organs (including your skin) to stay healthy. The ‘watch points’, particularly important for diabetics, are : saturated/animal fats, sugary, low-fiber foods and alcohol. 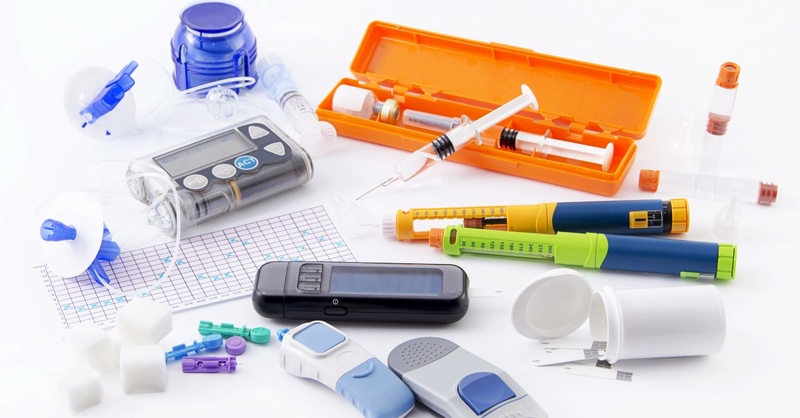 Blood glucose monitoring refers to home monitoring of blood glucose levels. This test uses a portable glucose monitor. Monitoring is done by the individual or a caregiver on a regular basis. Blood glucose monitoring is used for women who have diabetes. This includes individuals with type 1 diabetes, type 2 diabetes, and pregnant women with gestational diabetes. The test is performed by pricking the finger with a sterile lancet, or pointed instrument, to get a drop of blood. This drop of blood is placed on the glass plate of a home glucose monitor. The monitor will give a reading of the blood glucose level. Some home monitors keep a computerized record of these readings. According to the National Institutes of Health, or NIH, Blood glucose level before meals should be 80 to 130 mg/dL and Blood glucose level at bedtime should be 100 to 150 mg/dL. All tests should be done in clean and healthy environment. Keep complete and accurate records of your daily routine and your blood glucose levels. These records will help you with pattern management, which is a way to get more of your blood glucose values into your target range. Diabetes sufferers should monitor their blood pressure carefully. The chances of heart disease, strokes or kidney disease are increased significantly for diabetics with hypertension. Dietary controls are often used in the treatment of both diseases. 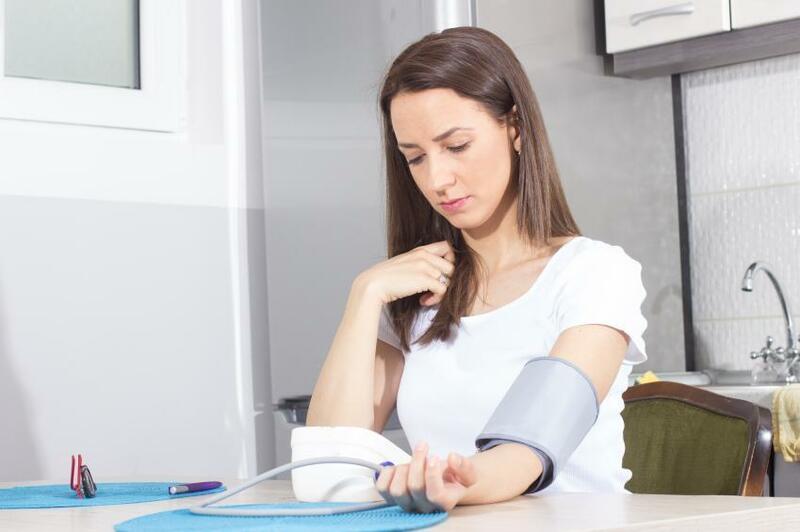 Prompt intervention is required to control high blood pressure in these circumstances, often by both medication and by the elimination of possible contributors to high blood pressure. Women with diabetes should keep their blood pressure below 130/85. Angiotensin Converting Enzyme (ACE) inhibitors:- They have proved beneficial in the treatment of moderate to severe hypertension. They need to be used with care in patients with impaired renal function or bilateral renal artery stenosis. It is best to start with a small dose and then build up to an effective maintenance dose. Calcium Antagonist:- They are particularly useful when hypertension co-exists with angina. 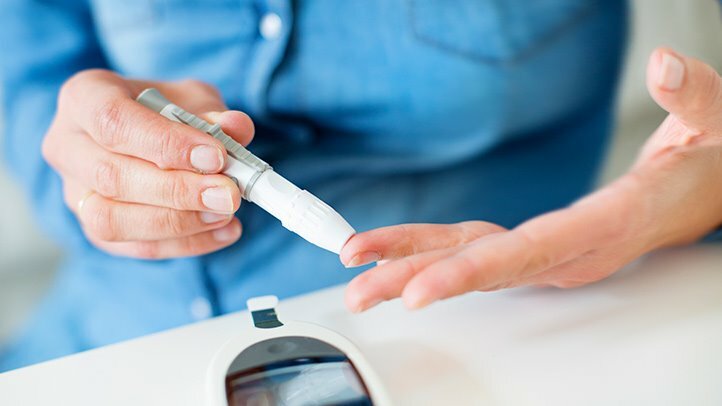 To sum up, Women with diabetes and high blood pressure should see their doctors regularly and follow these steps: eat foods to control blood sugar and salt intake, get 30 to 45 minutes of physical activity most days, quit smoking and limit alcohol intake, lose weight if needed, and take medications as prescribed by the physician. You can improve your health dramatically if you keep your blood sugar and your blood pressure under control.